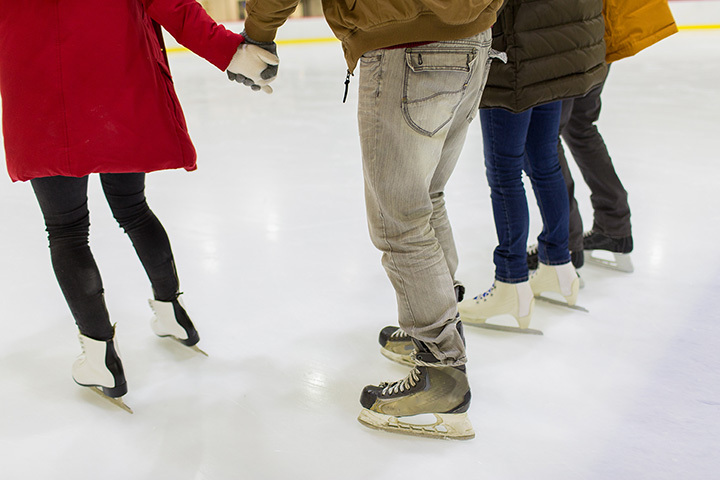 Known for the Fastest Ice on Earth, Utah Olympic Oval is home to 100+ speed skating world records. Built in 2001, this amazing venue has transformed from a high-performance competition site to a bustling community recreational resource for Utahns. Today, the venue is an active Official U.S. Olympic Training Site providing a training center for Olympic and development level athletes. With an incredible 10 Olympic records and eight world records, the Utah Olympic Oval stands uncontested as the "Fastest Ice on Earth" following the 2002 Olympic Winter Games. As impressive as the record breaking performances were, it was the performance of the U.S. Olympic Speedskating Team during the Games that has generated a worldwide "buzz" surrounding the Utah Olympic Oval. The team relocated to Salt Lake City in January of 2001 to begin training in the Olympic venue 12 months before the rest of the world was expected to arrive. At the end of the 2002 Games, the U.S. Speedskating team had garnished an astonishing eight Olympic medals won by six individual team members. The depth and success of the U.S. team caused the rest of the world to take notice and attention quickly turned to the concept of home field advantage. The athletes were generous with their praise, identifying the training environment at the Utah Olympic Oval as a huge factor in helping them realize their full potential as Olympic athletes. The U.S. Speedskating team continues to use the UOO as its home training base for the men's and ladies' long track team because of the services the Oval provides and the friendly, experienced staff who works there.